Download Restaurant Search App Free PSD. 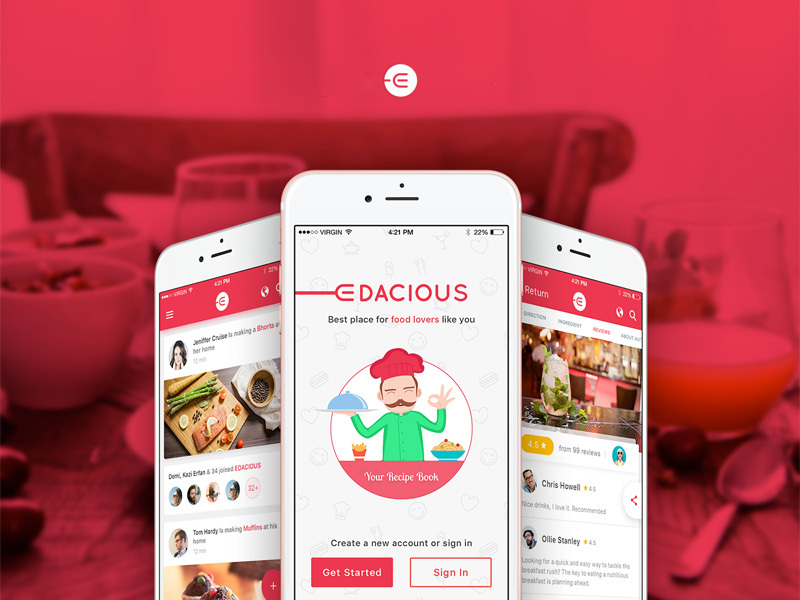 This is a cool food application UI kit for Restaurant Search, Restaurant Reviews related mobile application. The Restaurant Search App Free PSD comes with all the required app screens and elements that fit for any web or mobile app. Feel free to use it in you upcoming personal and commercial Mobile App design project. Hope you like it. Enjoy!